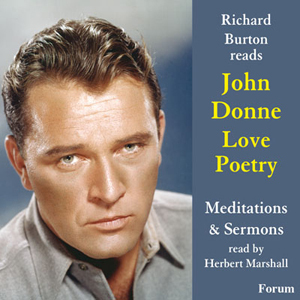 The inimitable voice of Richard Burton recites the love poem of John Donne. Herbert Marshall presents a selection of Donne’s meditations and sermons. Super budget price.